The Trophy fountain has a magnificent feel to it. 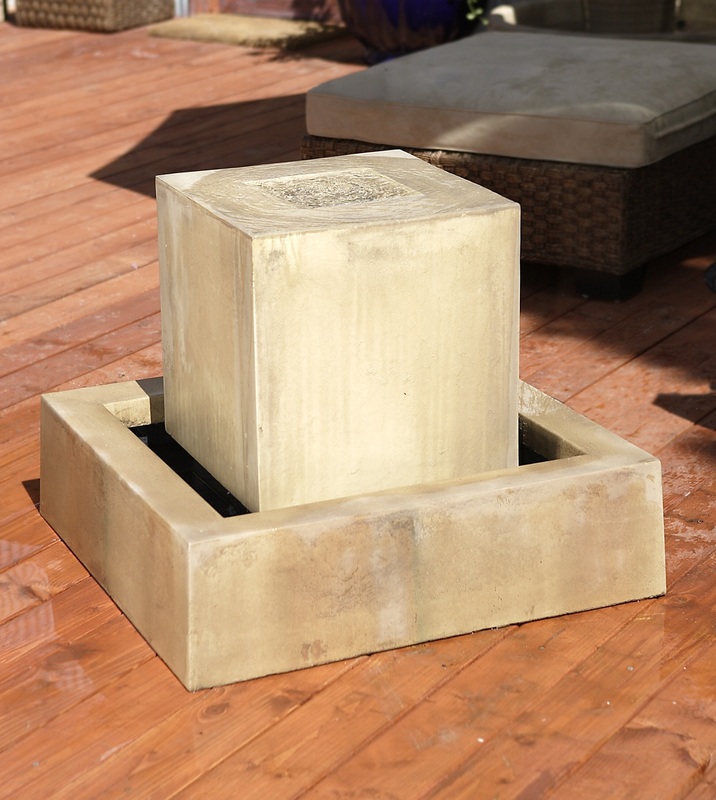 This fountain is reminiscent of the stand on which the Olympic flame burns. 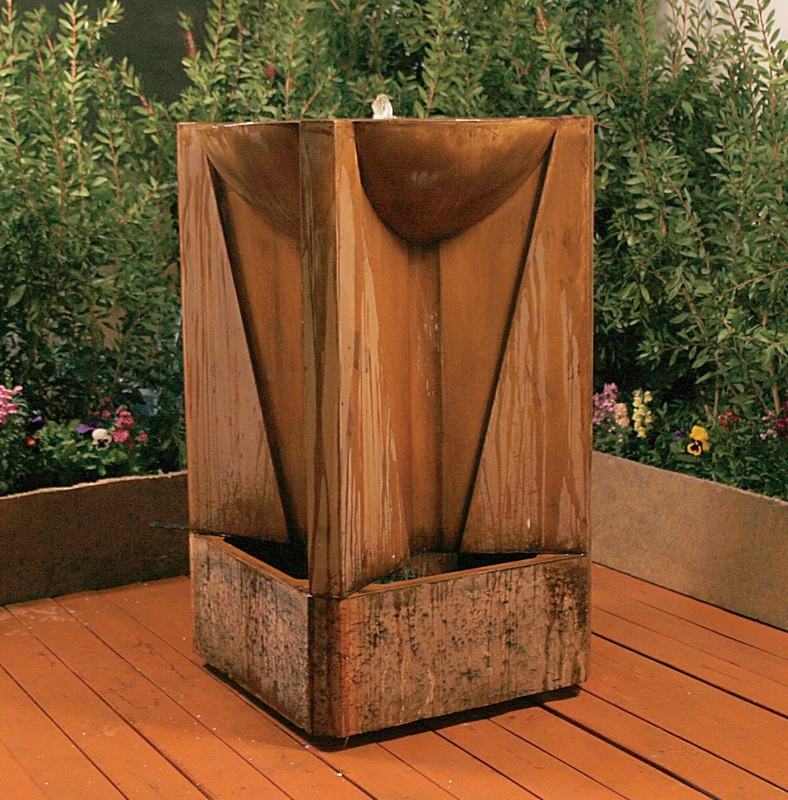 The Trophy Fountain is sure to be a fitting focal point in any landscape design. L 29" W 29" H 51" | 900 lbs.